Starting with the new year, we had already announced that most of the car makers would hike the prices of their cars citing reasons about the increase in price of steel and other raw materials. Guess what! We were absolutely right about this. The first one to take a plunge is the aspiring world’s number 1 car maker, Volkswagen Group. Their Indian subsidiary, Volkswagen India have already hiked the price of their hatch back, the Volkswagen Polo in India. The price increase is to the tune of 3%. 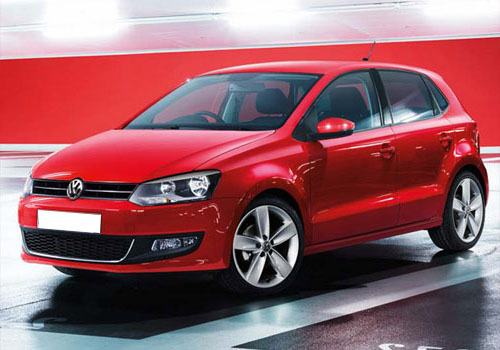 As of November 2010, approximately 17,000 units of the Volkswagen Polo are already on the Indian roads. The much capable hatch is already experiencing a 3-4 months waiting period. After this, other car manufacturers would be sure to follow suit and hike the price of their cars. i am planning to buy 1 car, am confused about the two cars. one is Toyota Etios and another is VW Polo. can u please suggest me which is the best one. i am going for petrol version, And my budget is 6 lkh. Both the cars are from different segments. However if you still want to choose amongst them, we would heartily suggest the Toyota Etios. Be prepared for a waiting period of 4-5 months for the Etios though. go for skoda fabia 1.6 petrol. it fulfill your requirement.